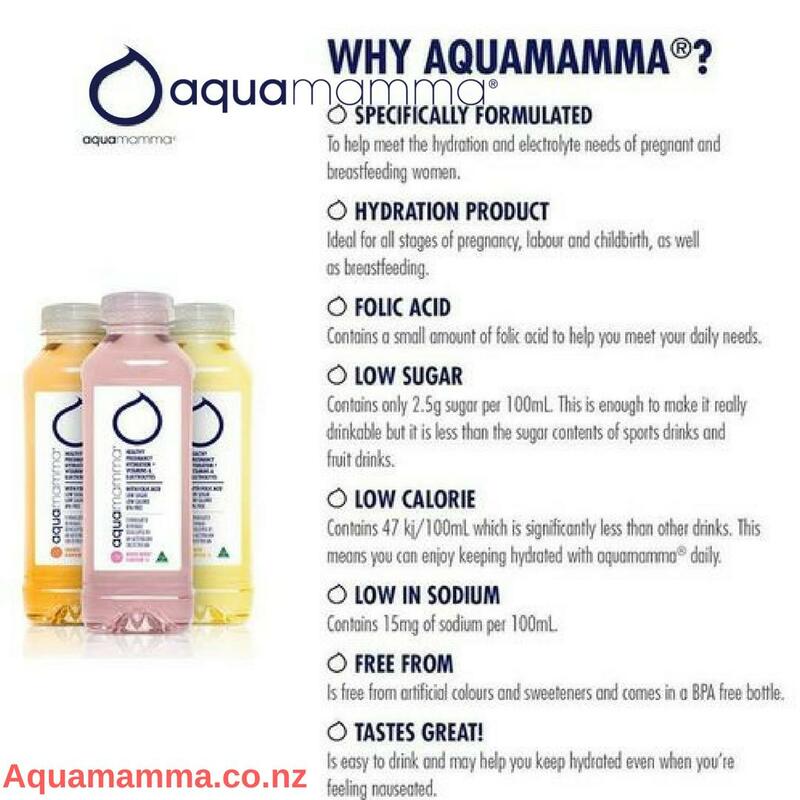 It is oral rehydration solution products which is help for all stages of pregnant women, women in labour and those who are breastfeeding, it’s easy to drink in three yummy flavours Lemon, Berry and Orange. Made free from artificial colours and sweeteners and comes in a bottle. It is natural drinks for rehydration products for pregnant mammas. you can buy online all products.